A computer is a powerful thing. When you think about the power of the machine, do you think about the power of the keyboard? 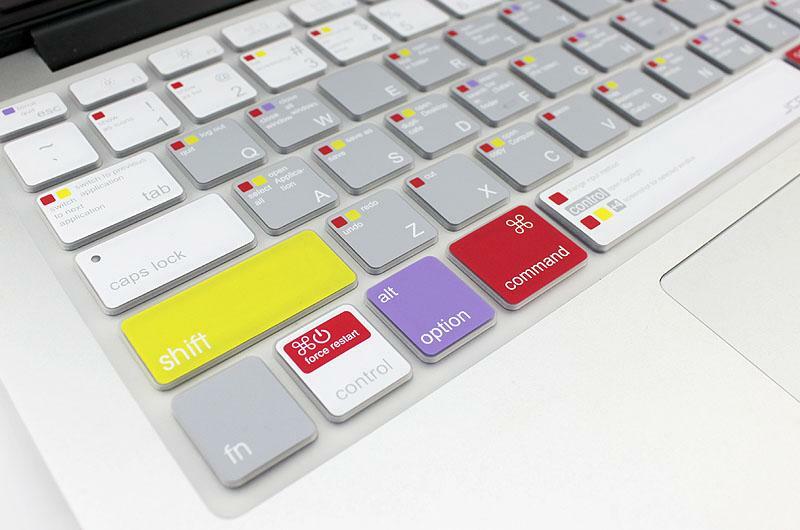 The keyboard is your way to interact with people, create powerful words and learn anything you want to know. When it comes to designing, how can the keyboard help out? This blog post will highlight all of the time-saving benefits of using keyboard shortcuts. Designers spend a large amount of their time in Adobe Photoshop, InDesign and Illustrator. These programs are a bit difficult to master and they have SO many tools. Just the main menu in Photoshop seems SUPER complex! So, lets start with the basics. What is a ‘shortcut’? A shortcut (or key command) accesses a specific tool within a program by pressing a series of keys. For instance, by pressing ‘COMMAND + Z’ you can undo an action. Once you know the shortcuts, you’ll never have to take your eyes off the design. By utilizing the entire keyboard it will make your life easier and, once mastered, you’ll have all the control! Because of the vast number of options, learning the key commands to press will really free up some time and help you work more efficiently. It can be really confusing and daunting at first, but once you get the hang of it, the amount of time you will save will be so worth it! Shortcuts can be used in all three of the Adobe applications. When transferring between programs, however, there may be slight differences in process and shortcuts. Be sure to reference Adobe support (HERE!) for a full list per program. Maybe you stumbled upon this post and you have no urge to design… that’s okay (less competition for us in the design world!). But even if you aren’t using fancy Adobe programs – there are still plenty keyboard shortcuts that you can use to make your days a little less stressful (like ‘COMMAND + P’, the universal print function). An already extremely powerful machine (your computer!) helps you out by saving time and stress. You can always keep learning with your computer! 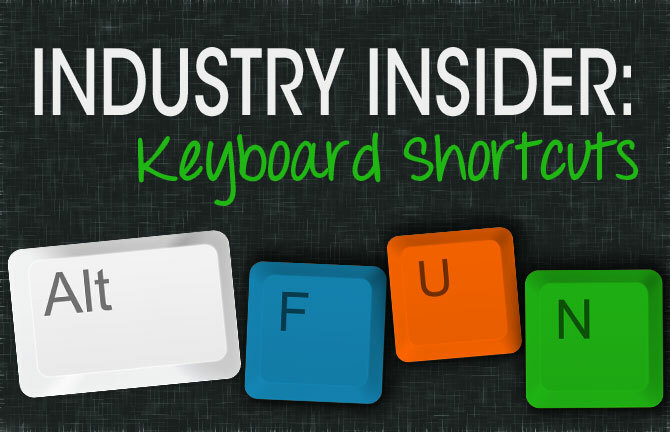 Check out 10 keyboard shortcuts you might not know about (HERE! ).